New Directions Publishing Corporation, 9780811221627, 192pp. This selection has been the introduction for generations of American readers to the mesmerizing poems of Federico Garcia Lorca (1898-1937). 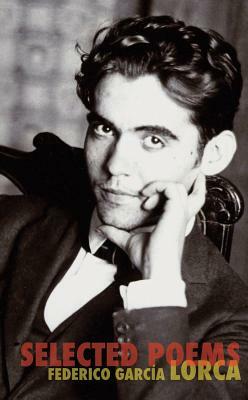 Lorca is admired the world over for the lyricism, immediacy and clarity of his poetry, as well as for his ability to encompass techniques of the symbolist movement with deeper psychological shadings. Most of all, Lorca's poems are admired for their beauty. Undercurrents of his major influences -- Spanish folk traditions of his native Andalusia and Granada, gypsy ballads, and surrealists Salvador Dali and Luis Bu uel -- stream throughout Lorca's work.